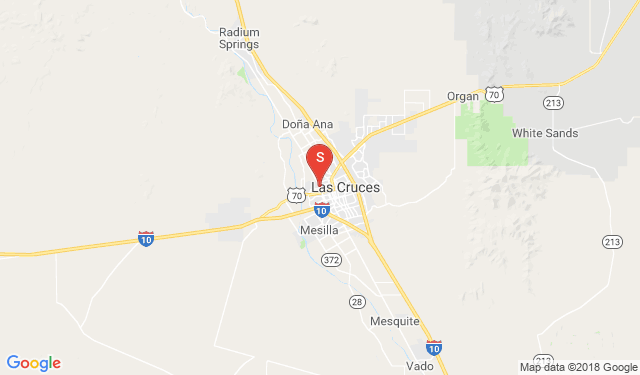 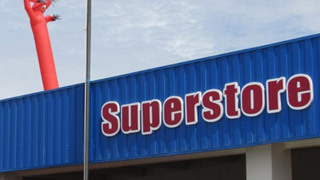 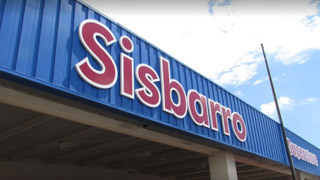 From Silver City to El Paso and everywhere in between, The Sisbarro Dealerships in Las Cruces and Deming have been serving the new and used car, truck, and SUV needs of southern New Mexico since 1981. 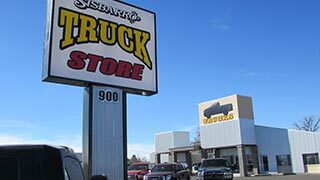 Our commitment is to exceed the expectations of each sales, service, and parts customer every time you honor us with your business. 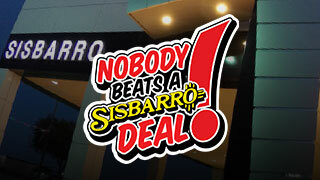 If Sisbarro can't beat any deal we've seen, you get $1000 guaranteed. 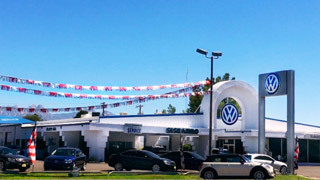 As southern New Mexico's number one volume pre-owned dealer, we'll always pay more for your trade-in. 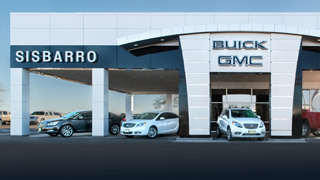 Our reputation for world class customer service is backed by awards and recognition from General Motors, Volkswagen, and other manufacturers. 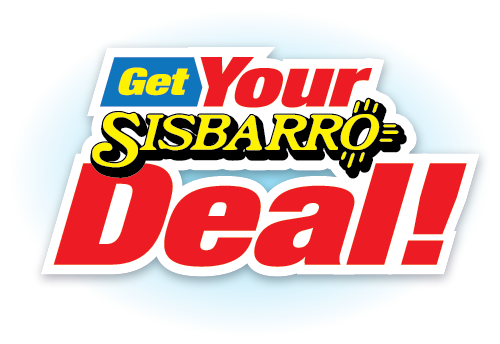 Get your Sisbarro Deal today. 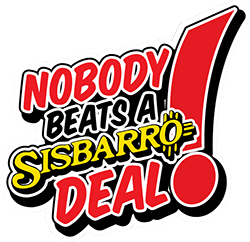 Since 1981, The Sisbarro Dealerships have given millions of dollars back to countless good causes, campaigns, and charities in southern New Mexico. 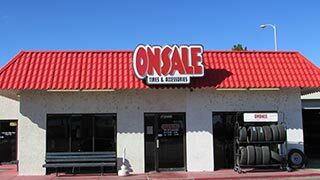 From New Mexico State University, NMSU Athletics and NMSU Aggies are Tough Enough to Wear Pink, to Boys & Girls Club, and many more. 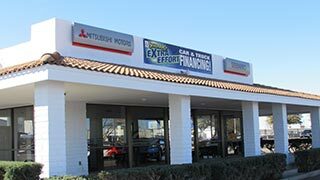 We believe in supporting the people who purchase vehicles from us and keep us in business.